St Monica’s was accredited by the ACT Health Department in 2006 and was the first ACT Catholic School to receive this commendation. The Canteen provides for the children, opening at morning tea and lunch from Monday to Friday. A ‘special day’ is organised each term where the children have the option of ordering from a special menu. 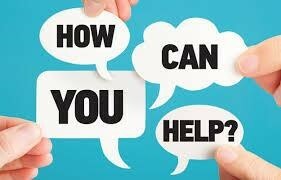 A team of volunteer parents and friends assists the Canteen Manager with the preparation and serving of food daily. All parents are invited and encouraged to support this wonderful service. Families must now use the Qkr! app to submit Canteen lunch orders through Qkr!, our online payment app. 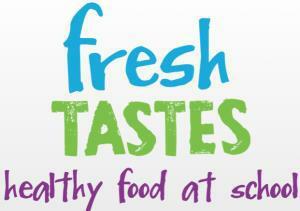 Cash will only be accepted for over the counter sales at morning tea and lunch. 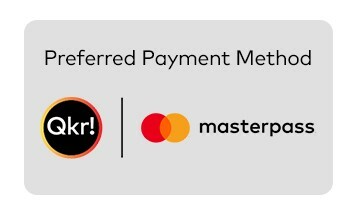 Qkr is free for parents to use, it is run by Mastercard so is the most secure payment app possible. There is no balance required in your account and no cost for each order placed. Qkr is able to be used on any smart device or computer.